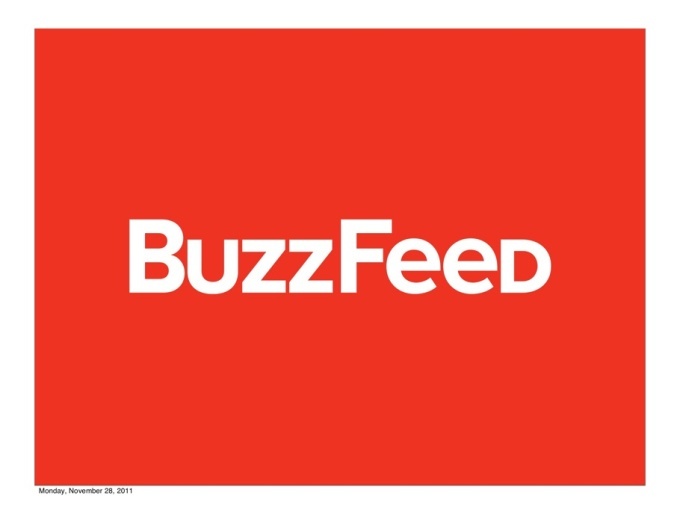 BuzzFeed is a social news and entertainment website. As of October 2015, its Alexa Rank is 111. 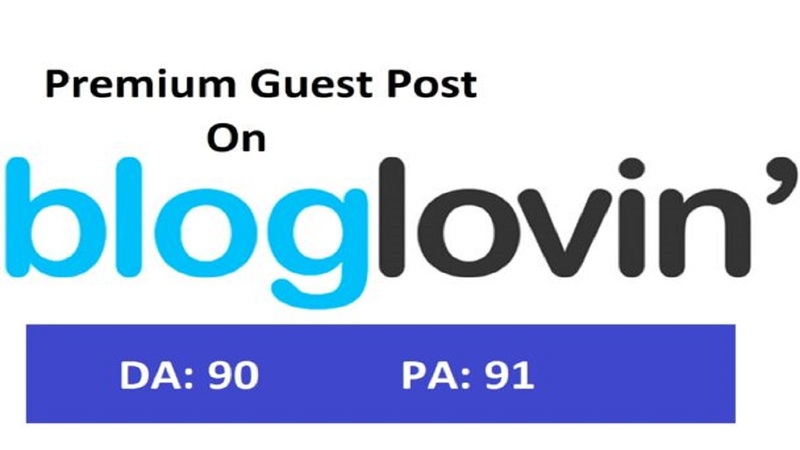 With PR8, DA 94 and TF 57, it is considered one of the Highest ranking websites, which produces an average of 380 posts a day and through this hourlie, your post can be one of these. I am a regular BF contributor. If you are looking to get published on BuzzFeed with a dofollow backlink to your website to add more Search Engine value to your website, this BuzzFeed Post hourlie is a great opportunity for you. Write and publish an article on buzzfeed with a dofollow backlink is ranked 5 out of 5. Based on 78 user reviews.